Manasota ASALH was conceived by Ernestine Harris, pictured (left), who organized a meeting in October 1995 to discuss the idea of beginning a branch of ASALH in the Manatee/Sarasota County area. 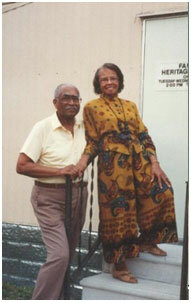 The meeting was held at the Family Heritage House museum, founded by Mrs. Fredi Brown and her husband, Mr. Ernest Brown, pictured (right) in front of the first site of their museum. 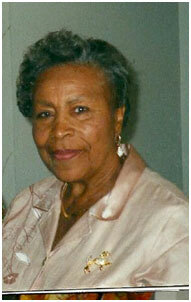 Mrs. Harris, a native of Palatka, Florida was an educator in the New York City Schools. She received a BA degree from Howard University; MA from Columbia University; and pursued post graduate studies at CW Post College and Hofstra University, Long Island, NY. After retirement she moved to the Sarasota, Florida area. In keeping with current sociological trends, many people are seeking to learn more about their heritage and the elements that lend distinction to their ethnicity. Interest in genealogical research and the heightened interests in Black history, Black artifacts and the arts – graphic, visual and performing – are manifestations of these trends. Recognizing the impact of these trends on the process of identity establishment, the numerous branches of ASALH around the country are aimed at exposing and celebrating African/American achievement, enhancing understanding of African/American culture, and, most importantly, actively involving youth in the process. As one of these branches, Manasota ASALH was conceived in October, 1995, when a group of nine residents of the Bradenton/Sarasota areas met at the Family Heritage House at the invitation of Mrs. Ernestine Harris. The idea of forming a branch had been proposed to Mrs. Harris by a relative who was an active member in a New Jersey ASALH branch. In October of 1995, she shared the idea with Mrs. Fredi Brown, a former member of the Detroit Branch – who offered her and her husband’s museum, the Family Heritage House, as a meeting place. The first formal meeting to begin the organizational process took place on January 26, 1996 at the Selby Library. At the meeting, 16 prospective charter members submitted their dues to become charter members. 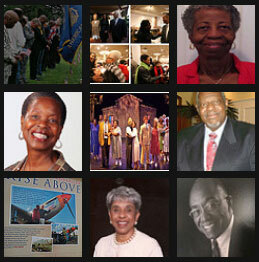 Prior to submission to ASALH National for charter, four other members submitted their initial dues. There were 20 charter members of Manasota ASALH, Inc.
Manasota ASALH was chartered in March, 1996 and is organized according to the structural mandates of national ASALH. Ernestine Harris was elected president of the chapter. She served through 2000. 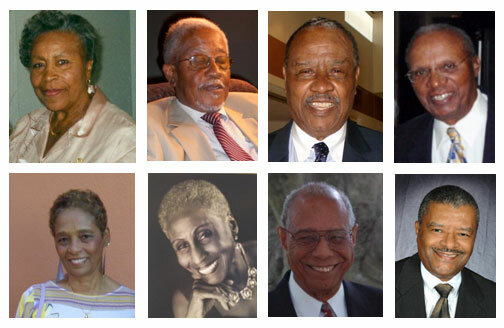 Subsequent Presidents were James Strawder, Alphonse Carter, Robert Fitzgerald, Lois Watson, Corene Richardson, William Watkins and current President, Mark Jackson.